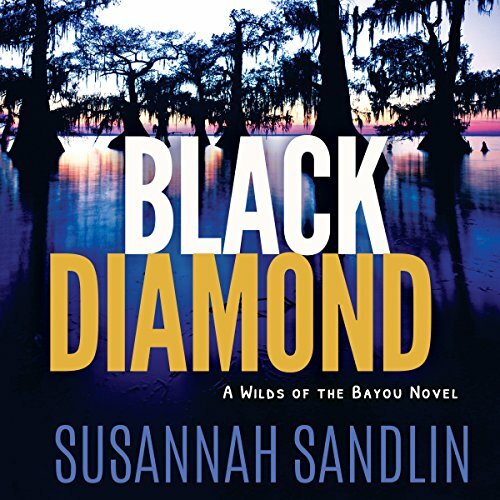 Susannah Sandlin is a pseudonym of Suzanne Johnson a native of Winfield, Alabama, and has worked as a writer/editor in educational publishing in Alabama, Illinois, Texas, California, and Louisiana. She currently lives in Auburn, Alabama, and has a no-longer-secret passion for Cajun culture, Canadian French pop music, and redneck reality TV. She writes The Penton Legacy paranormal romance series (REDEMPTION, ABSOLUTION, OMEGA, ALLEGIANCE, iLLUMINATION (2017) and the spinoff STORM FORCE); The Collectors suspense duology (LOVELY, DARK, AND DEEP; DEADLY, CALM, AND COLD); and the new Wilds of the Bayou series (WILD MAN'S CURSE; BLACK DIAMOND). 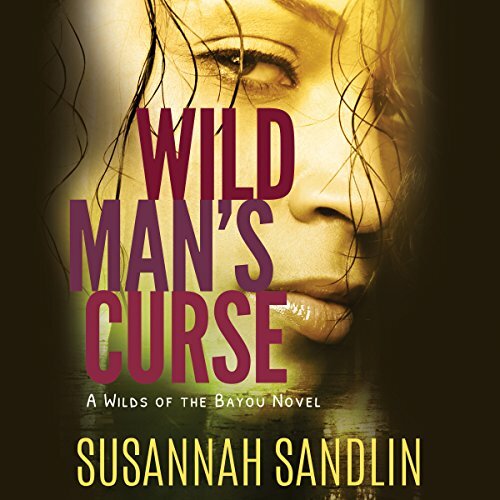 * WILD MAN'S CURSE, book one in the Wilds of the Bayou series, was a finalist for the 2017 Holt Medallion in romantic suspense, and is a finalist for the 2017 MAGGIE award for mainstream fiction with a central romance. 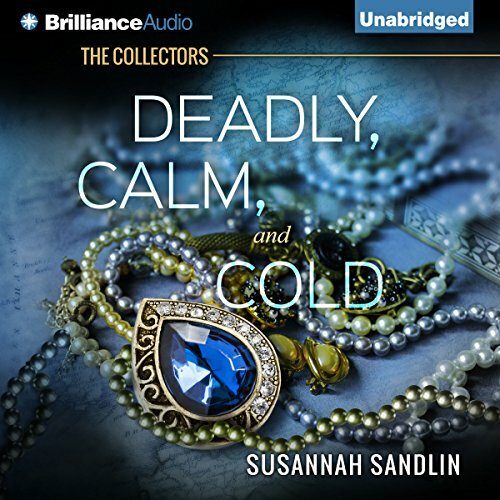 * LOVELY, DARK, AND DEEP, book one in The Collectors series, won the Holt Medallion for romantic suspense in 2015 and the Booksellers Best Award for romantic suspense, also in 2015. 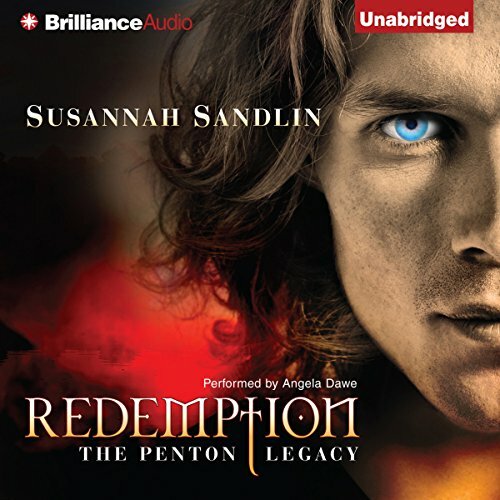 * ALLEGIANCE, book four in the Penton Legacy series, was nominated by RT Book Reviews Magazine for the 2015 Reviewer's Choice Award in paranormal worldbuilding. * Penton book three, OMEGA, was nominated by RT Book Reviews Magazine for the 2014 Reviewer's Choice Award in paranormal romance. 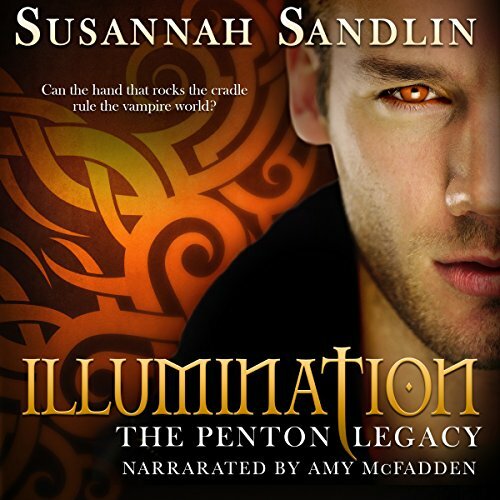 * ABSOLUTION, book two in the Penton Legacy series, won the Holt Medallion for paranormal romance in 2013 and was a finalist for the 2013 Prism and Gayle Wilson awards. 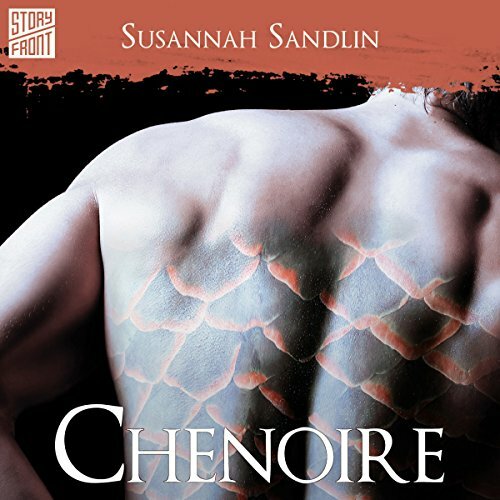 Susannah is a member of Romance Writers of America and the following chapters: Fantasy, Futuristic & Paranormal, Southern Magic, Georgia Romance Writers, and Kiss of Death. She also is a member of Novelists Inc.
As Suzanne Johnson, she writes the Sentinels of New Orleans urban fantasy series. Awesome read and phenomenal narration..